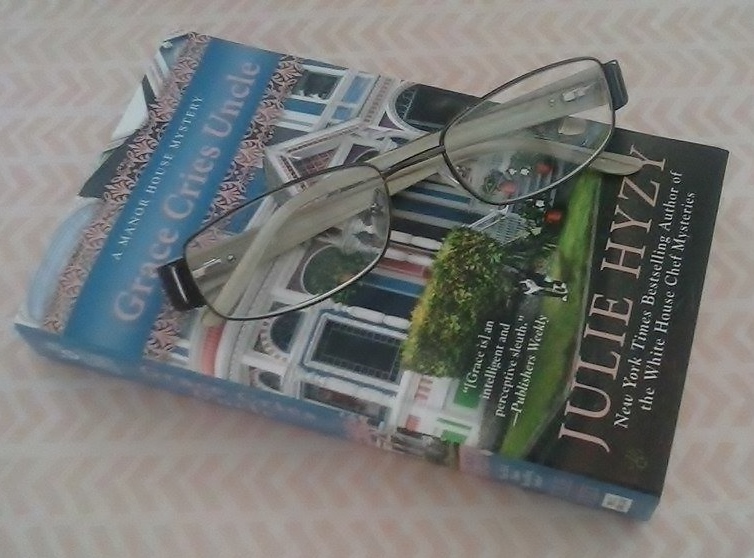 If you ask people what series author Julie Hyzy writes, many will answer The White House Chef Mysteries, which are wonderful! 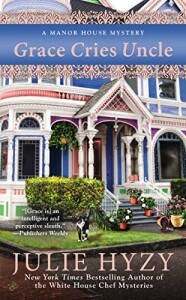 But cozy readers would be remiss if they overlooked the Manor House Mysteries. 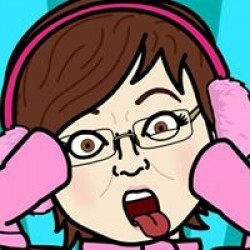 Ms. Hyzy has penned another wonderful installment in this series. She has really ampted up the mystery and intrigue (I wouldn’t have thought it possible), and has written a story that not only does her proud, but will thrill readers. You’ll be second guessing yourself when you think you know who the killer is. There certainly are plenty of twists and turns that lead you to the very exciting conclusion. You’re going to love this sixth book in the Manor House series. It was well worth the wait! But, it will makes readers very impatient in their wait for book 7!